Ralston Area Chamber of Commerce issued the following announcement. -Our Easter Egg Hunt will have two hunting areas, a toddlers field (Ages 0-5), a big kids hunting area (Ages 6+). -Activities for the whole family and the Easter bunny himself will be there!! 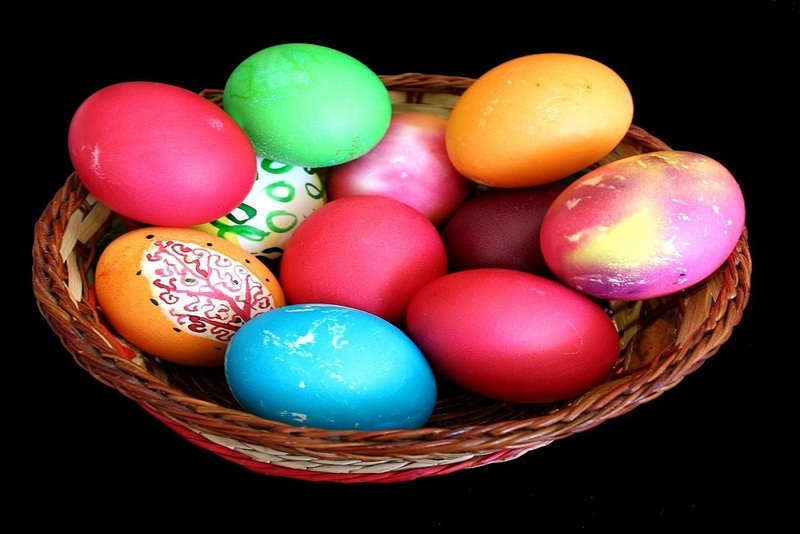 -Find the special eggs to win Easter Baskets filled with goodies!!! -Please come out and join us. -Please try to RSVP with number of children and ages in the comments. Angels Among Us and Champions Real Estate Team are teaming up to raffle off special Easter egg baskets and prizes to help support pediatric cancer patients being treated in Nebraska. If you would like to participate in the raffle please bring cash or check. Thank you for your support. Want to get notified whenever we write about Ralston Area Chamber of Commerce ? Sign-up Next time we write about Ralston Area Chamber of Commerce, we'll email you a link to the story. You may edit your settings or unsubscribe at any time.